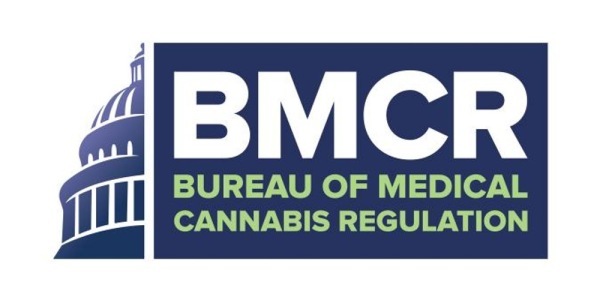 Staying informed on the most recent developments in medical marijuana and medical cannabis policy nationwide is critical to being an informed marijuana business owner or investor. 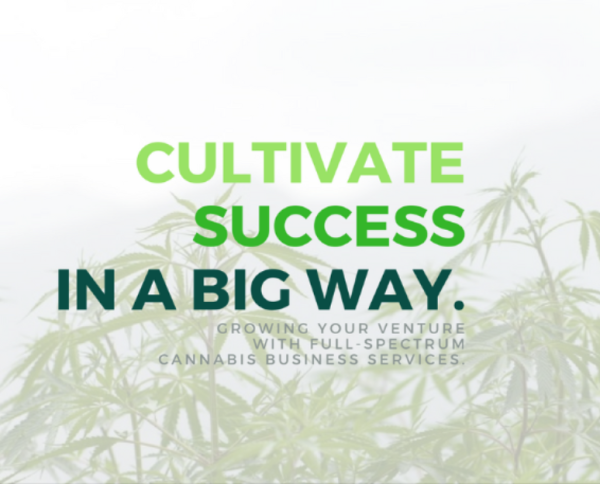 Trust the perspectives from Cannetic Group to provide insight into market conditions, regulatory hurdles, upcoming licensure opportunities and every other aspect of the cannabis industry that impacts you - the aspring marjuana entrepreneur. 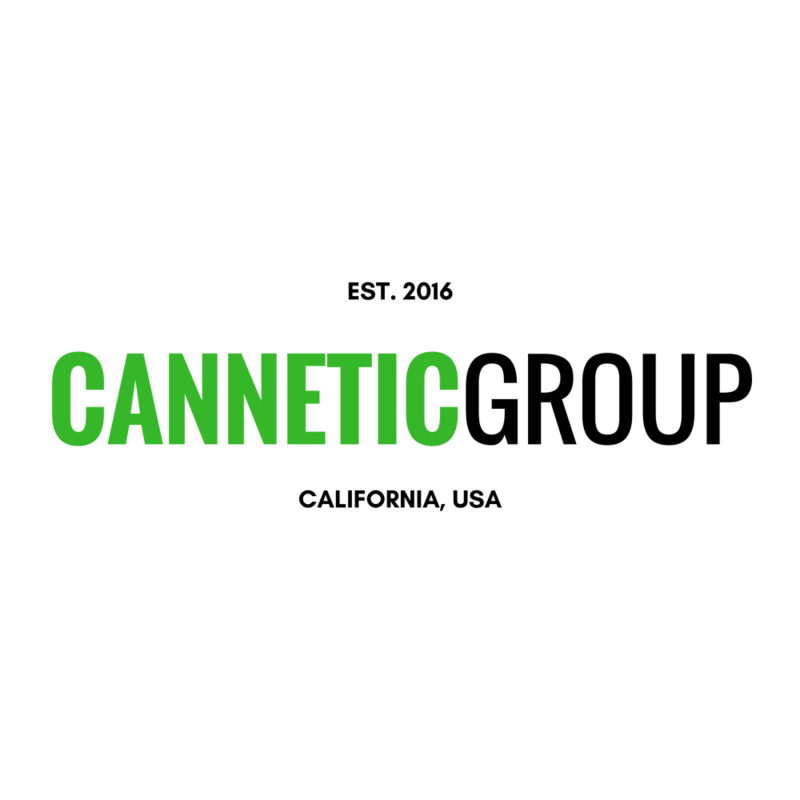 LIKE us at Facebook.com/Cannetic for other important news postings, updates and information on breaking information directly related to the cannabis industry and changes that occur nationwide. 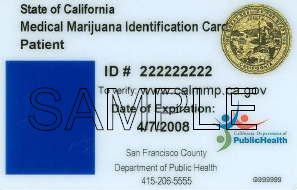 How Do I Get A California Medical Marijuana Recommendation? 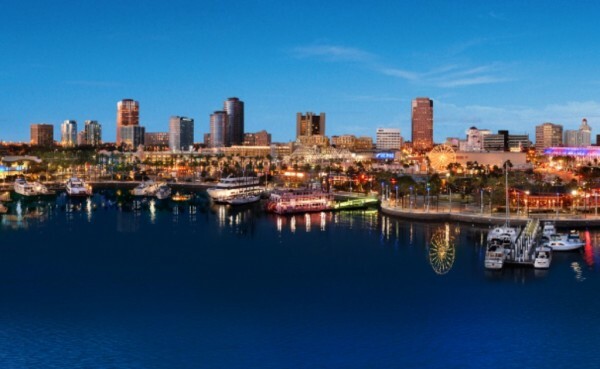 Fresno, Calif. - Marijuana in California is big business and has been for decades. 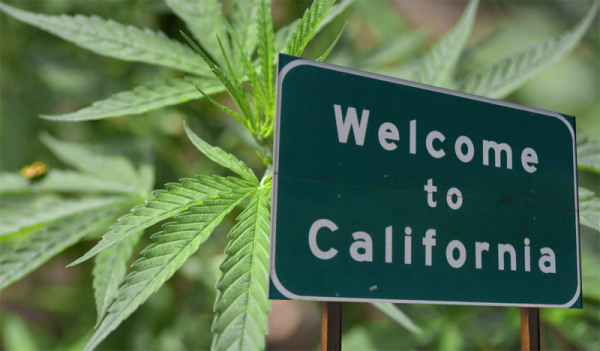 Up and down the state, marijuana growers have been producing cannabis under medical marijuana laws since 1996 with the passage of Proposition 215, or the Compassionate Use Act. In 2015, the value of the marijuana market exceeded $23 billion dollars, overtaking all the next five top crops in the state combined. "These numbers are artificially inflated based upon the seizures by state and federal authorities,"